Well I have promised myself to get back to a big pile of books which has stacked up due to me being away all summer. My goal was to start on the day it started snowing, well I have decided I can't wait forever as it seems the snow in the Alps is still a long way off. 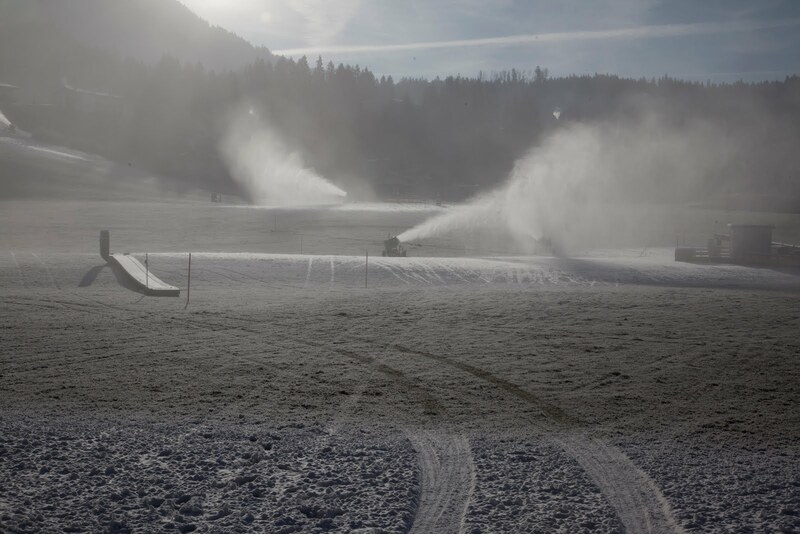 But, in the spirit of ski commerce, the snow-canons are out in full force and I am back in Salzburg and anxious to start building the blog back up again. 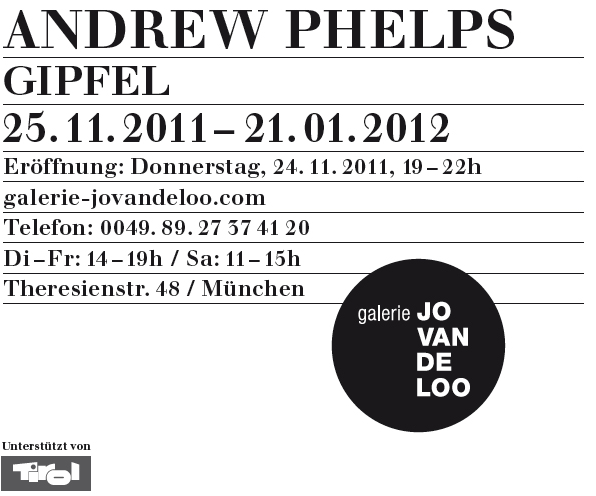 So, if you are in Munich Thursday night please stop by and say hello. Seems like you got a busy schedule with all that work. Good luck with your activities in Munich. I love your book collection!